You know the video game industry as a self contained unit is a fascinating thing. It’s an industry that is totally driven by consumerism and it’s products are purely the purchases of those with disposable income. Meaning consumers can abandon the game market with little impact to themselves. It’s like this perfect little example of monopolistic competition. With that being said though, its definitely a place of economic Darwinism and once a decade or so some competitor gets knocked off the the top of the hill. In the giant video game industry crash of 82′ for instance many of Atari’s clone making competitors disappeared and Atari itself almost lost everything. But Atari would only be king of the hill for so long, as the American market became open to the likes of Nintendo, and Sega to name a few. In the 90’s Atari would finally be knocked from the hill after the failure of the Jaguar and Lynx. And in the 00′ Sega would be knocked from the hill after the Dreamcast failure and new competition from the PlayStation and Xbox. But whats interesting about the video game industry is even though Atari and Sega are no longer big time players, they and many other video game companies don’t so much as go out of business, its more like the bow out into oblivion. To paraphrase General MacCarther “Old video game companies never day,….they just fade away!”. But here we are its late 2013, and we have Gen 8’s best a brightest either out or coming out soon. But if we follow video game console history, should we prepare ourselves to see Gen 8 claim victims? We have our competitors the WiiU, the XBox One, and PS4. Which ones will be left standing? Let’s take a look at the WiiU. Really it’s not all that impressive and doesn’t exactly seem like a step forward for Nintendo. 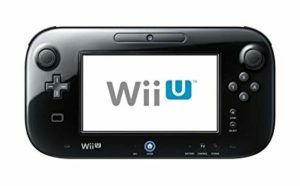 When comparing the quantum leap in technology between the GameCube and the Wii, the move to the WiiU seems like a bit of a letdown. As a matter of fact that handheld screen controller seems more like backward progress, or an attempt at an inter-generational mezzanine level if technology. Of course we know from the Sega 32x, and Atari 5200 mezzanine level tech never does well. 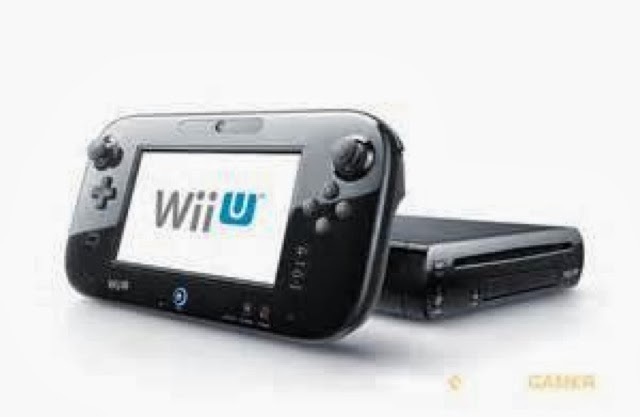 But, here is something even more interesting to consider about the WiiU, in an article titled “The Madden Theory” by video game expert and host of The Retro League, Hugues Johnson. Johnson shows compelling evidence game consoles that don’t get the newest titles from the Madden franchise have short lifespans. The WiiU has not received Madden 25, and won’t. Does this mean the WiiU is fated to a short life? I personally find the article compelling, and when combined with the lackluster tech of the WiiU in comparison to its predecessor, and the XBox 360’s Kinect you have to ask yourself about the WiiU’s future. You also have to ask yourself about the fate of Nintendo. Has Nintendo lost its golden touch after nearly 30 years? And is Nintendo the company or one of them to be knocked from the hill in the 10’s?